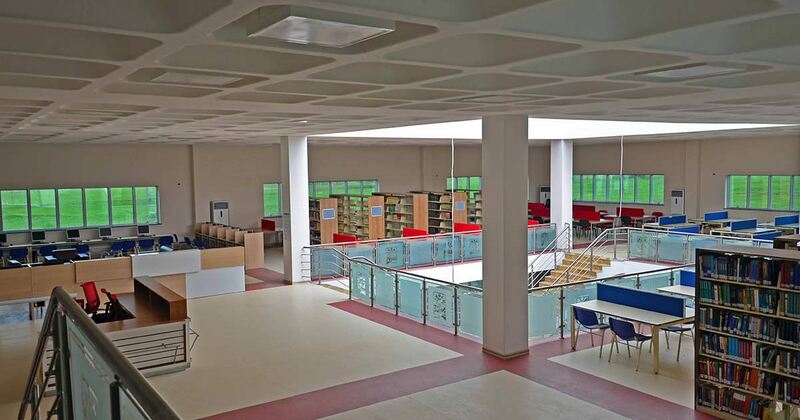 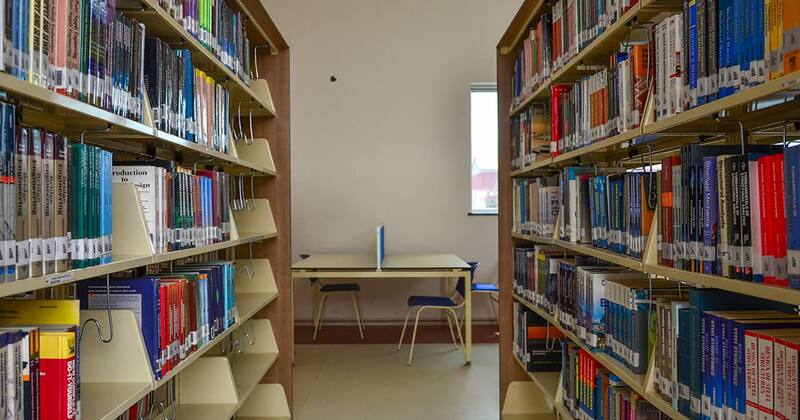 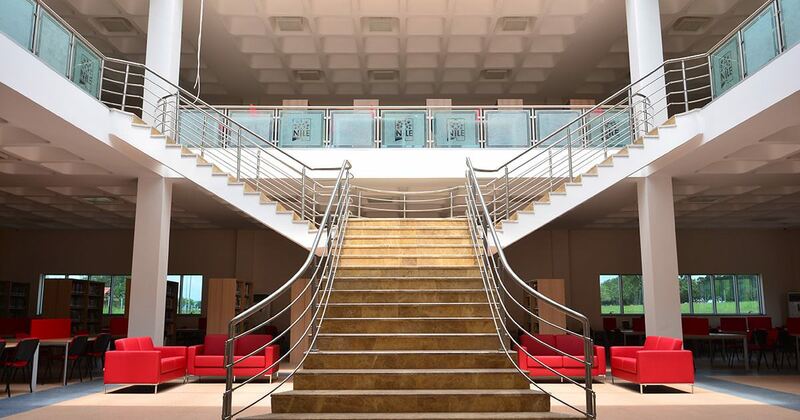 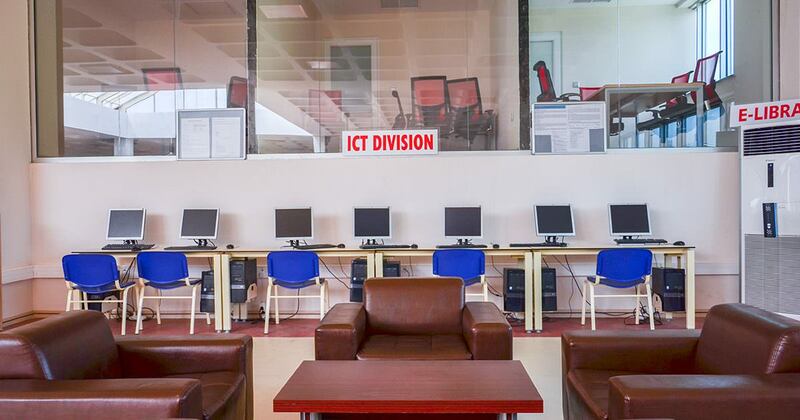 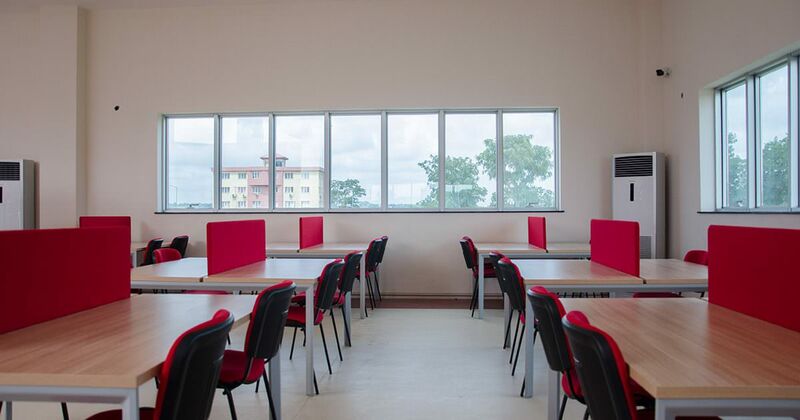 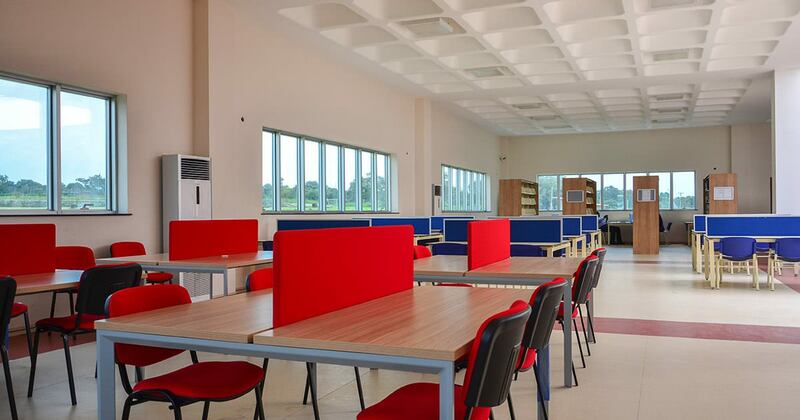 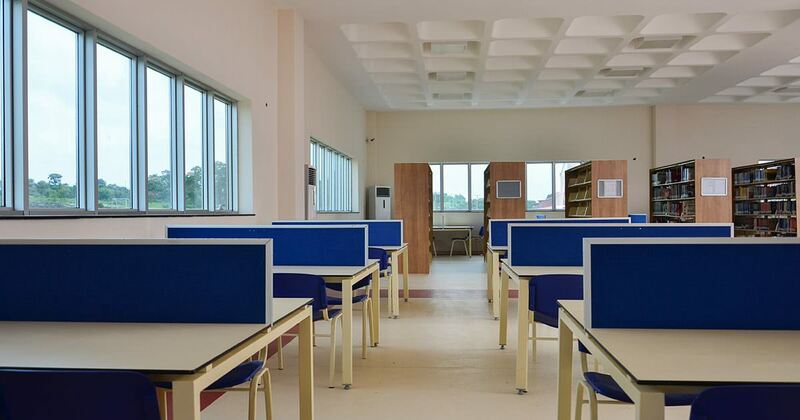 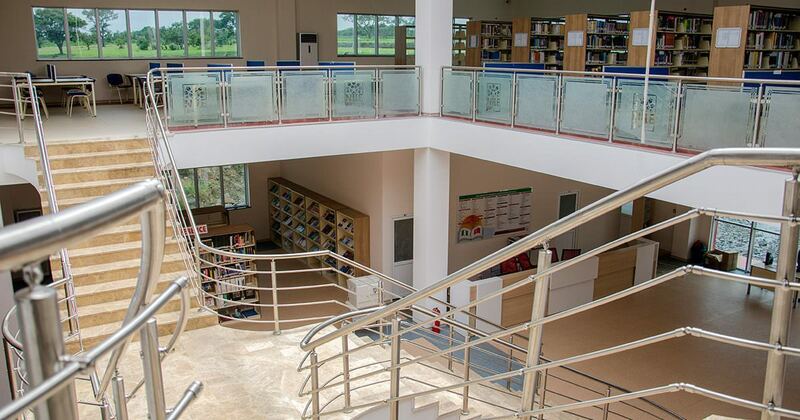 Nile University of Nigeria Library was established in the year 2009 to achieve the institution’s objectives which anchor on promoting teaching, learning, and research. 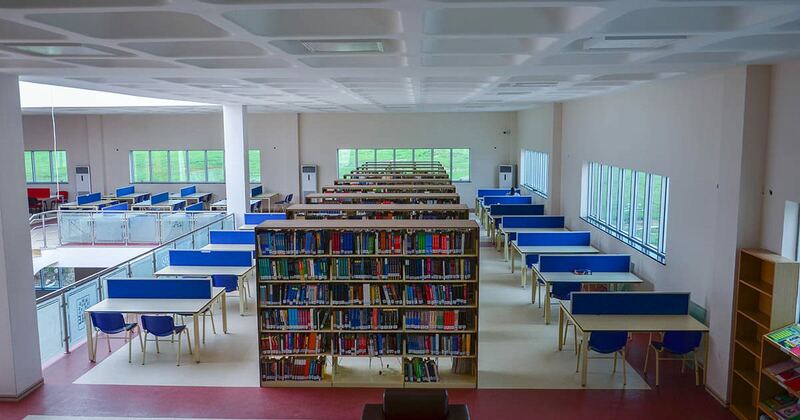 It is located beside the Block “B” administrative building with over 20,000 volumes of highly intellectual books and over 500 volumes of periodicals comprising of both local and foreign journals. 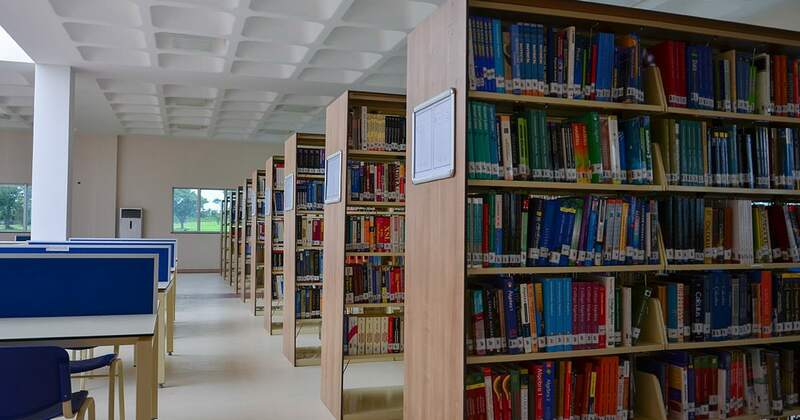 Information materials are arranged in accordance with the Library of Congress Classification Scheme (LC) whereby, a book is given a class mark which indicates not only its subject division but also its place on the shelf. 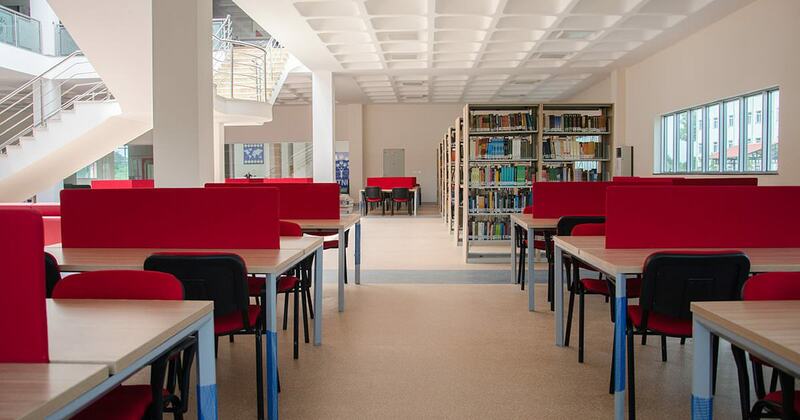 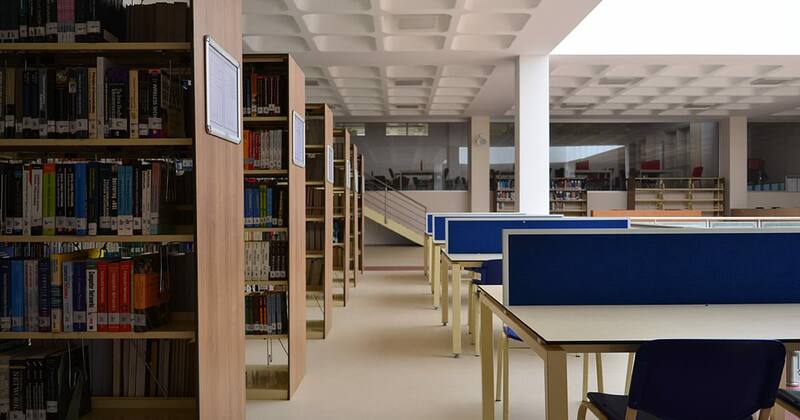 The scheme aids in processing and organizing information materials in the Library.